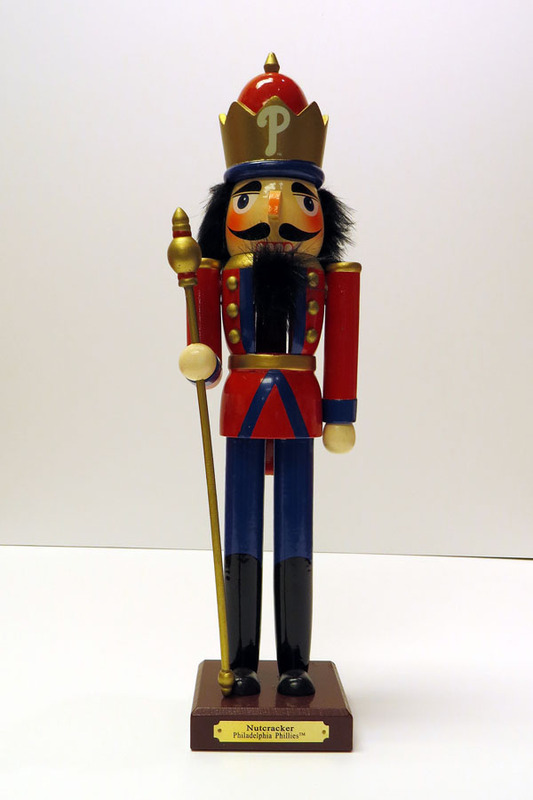 Hot items for the Holidays? Yes, we got ’em. 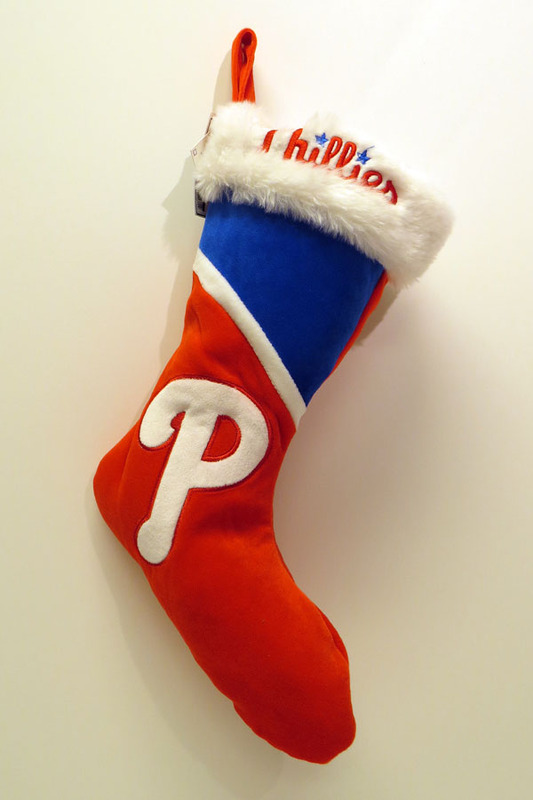 Let’s check out the hot sellers coming out of the Majestic Clubhouse Store and going under your tree this year. 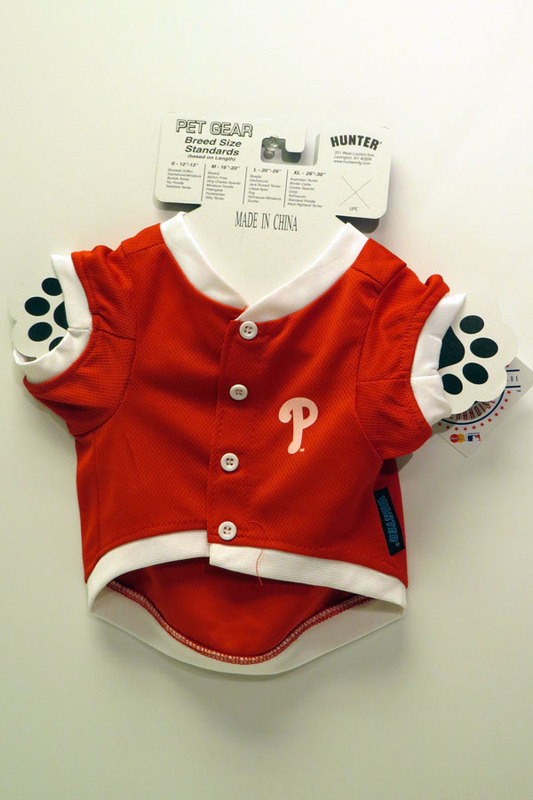 In addition to this fab blog post, you can see more from the 2014 Ultimate Phillies Fan Gift & Holiday Event Guide right here! 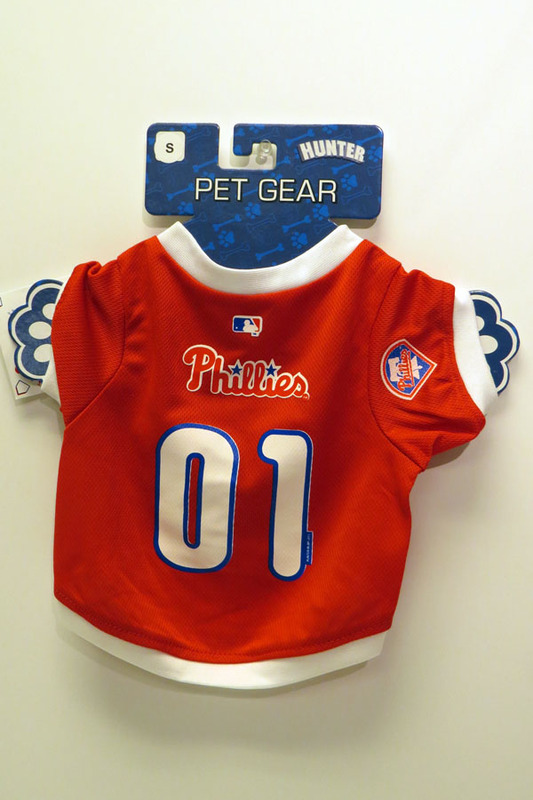 Also, check out all of our Pinterest pages for the latest and greatest in Phillies apparel, merchandise and all other pin-able things! #1. 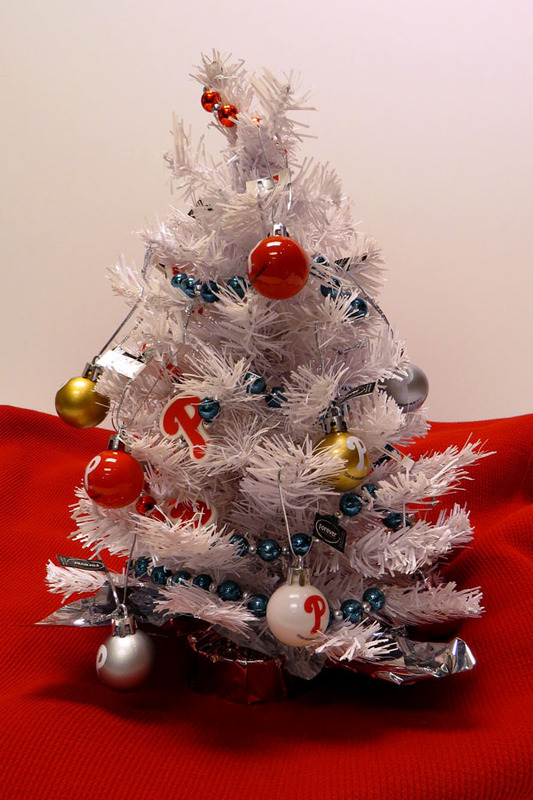 OH Phillies Christmas Tree! Not since A Charlie Brown Christmas has any tree been so adorable! 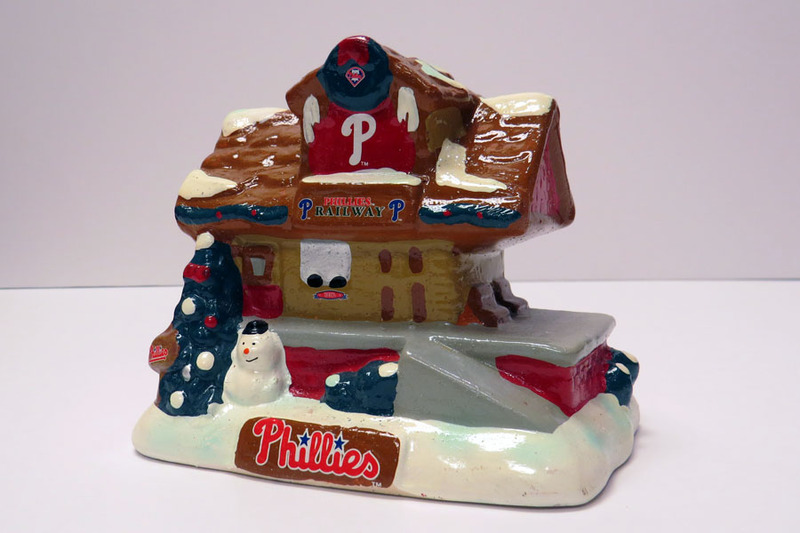 Decorate your home for the holidays with the Phillies spirit! 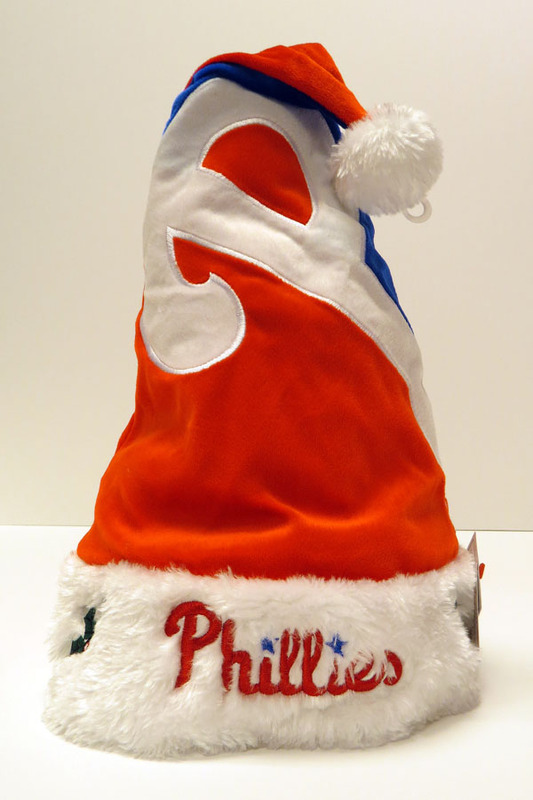 And while you’re at it…Deck the Halls with Phillies flair too! 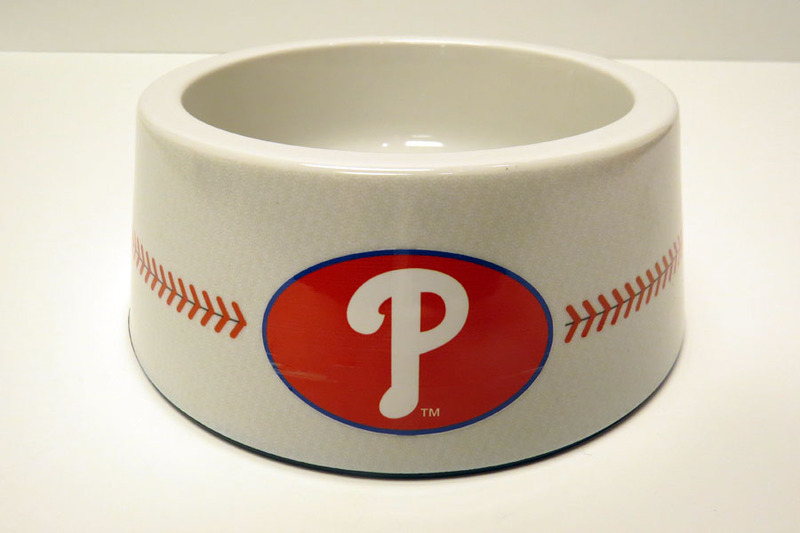 Make sure you take care of the fur babies with toys, apparel and bowls! #3. Hats on hats on hats. 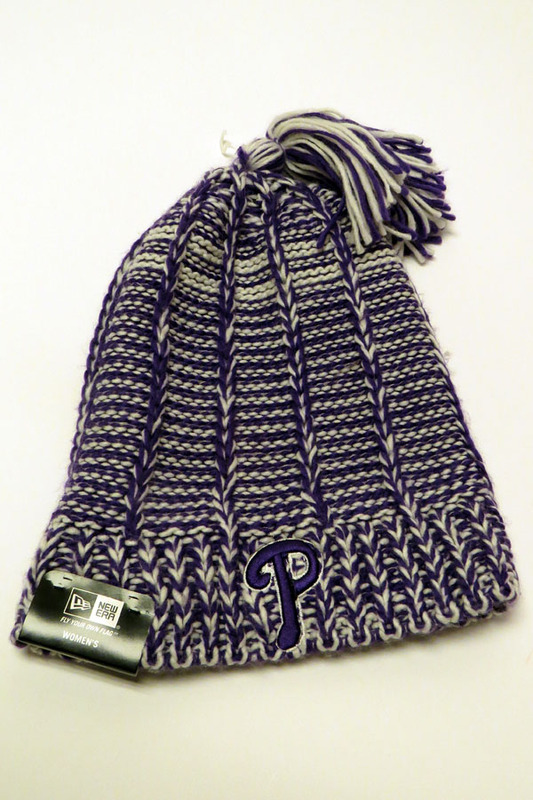 Winter is coming…and so are chilly temps and the need to protect your head! 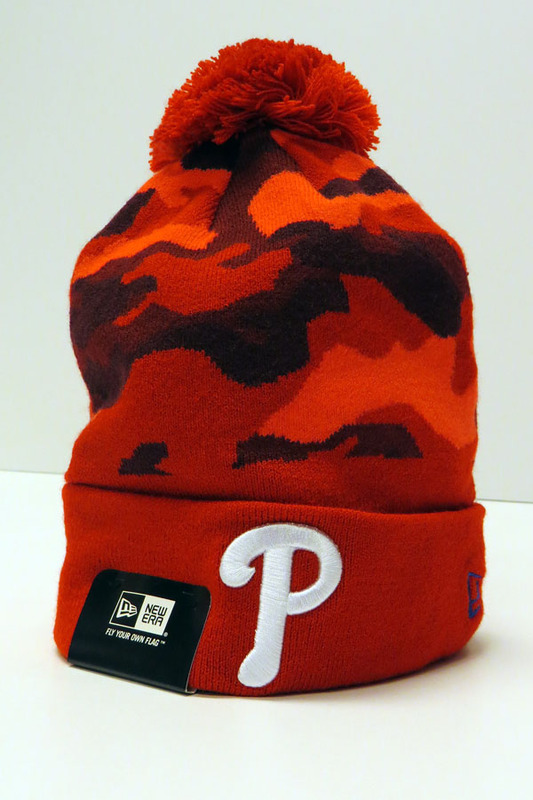 Cap it with these cozy Phillies winter hats. 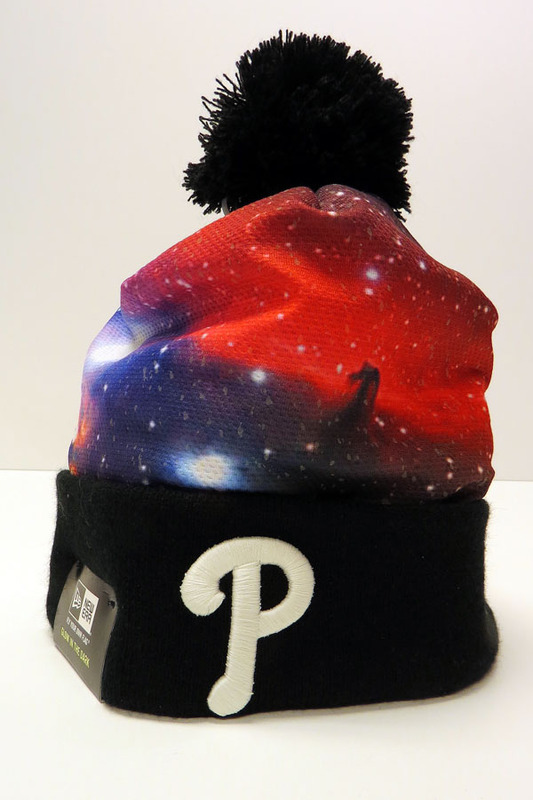 This hat glows in the dark…whaaaaat? 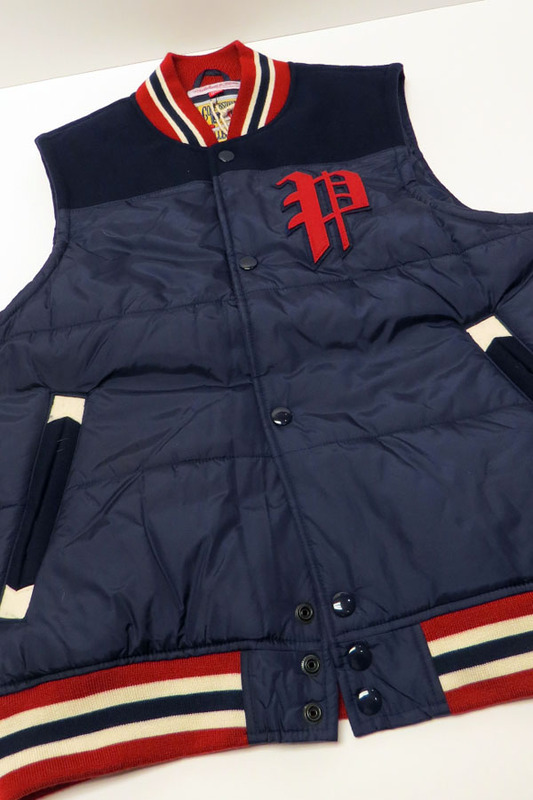 Can you see yourself rocking this one while hitting the slopes or making a snow angel? 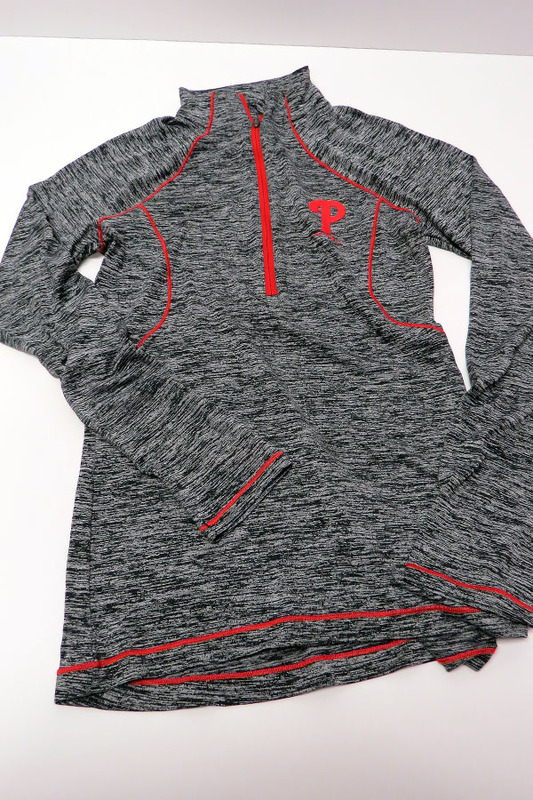 Have some guys on your list in need of Phillies gear? Look no further! 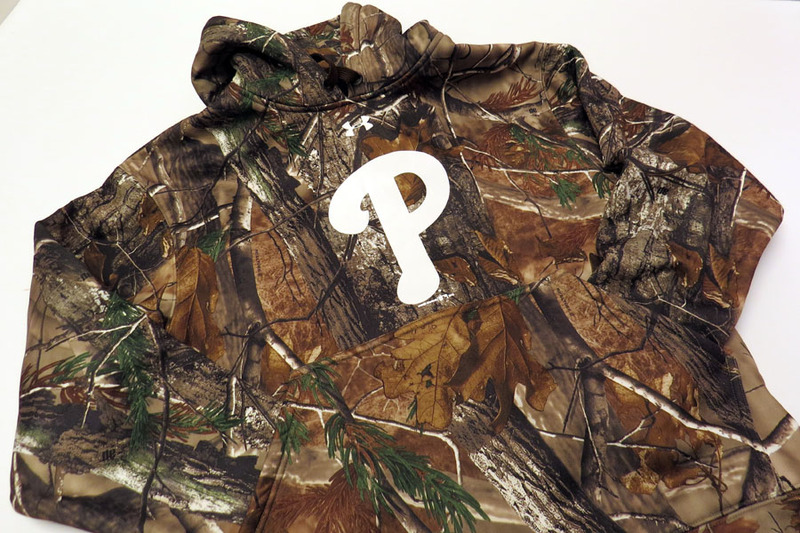 Hunt no more for the perfect hoodie. 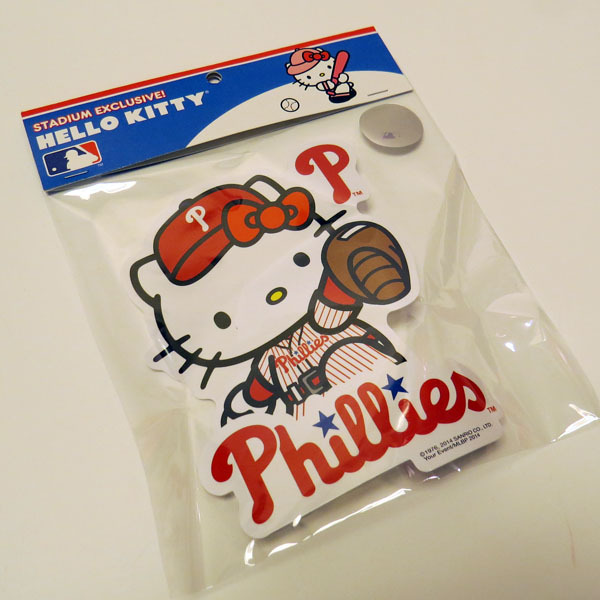 Couldn’t complete this list without a little Hello Kitty! So adorable, right? 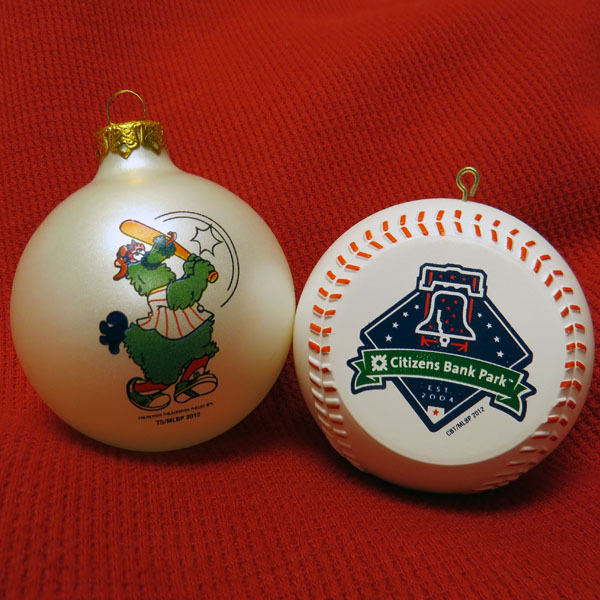 These are just a few of the many great holiday gifts you could grab from the Majestic Clubhouse Store at Citizens Bank Park. 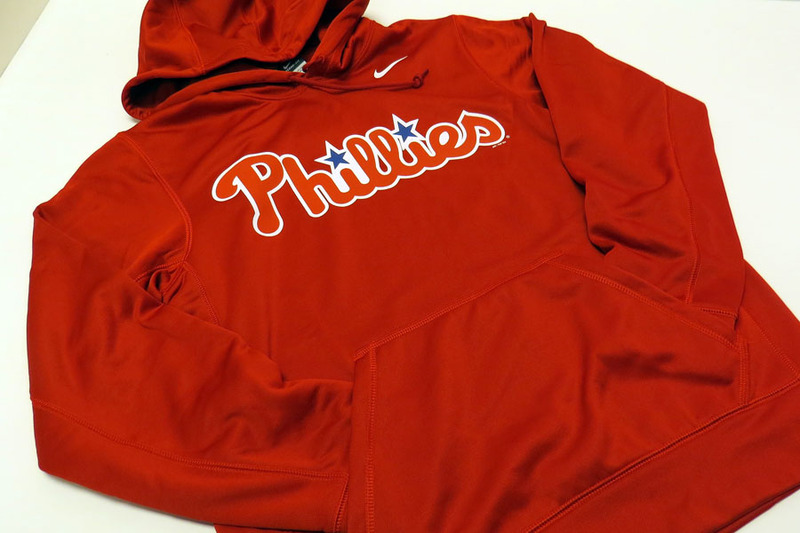 Remember: #RedFriday starts at 9:00am on Friday, November 28th with great deals, donuts, an appearance by the Phanatic and much more! Start your shopping list now and get ready – we’re only a few days away! 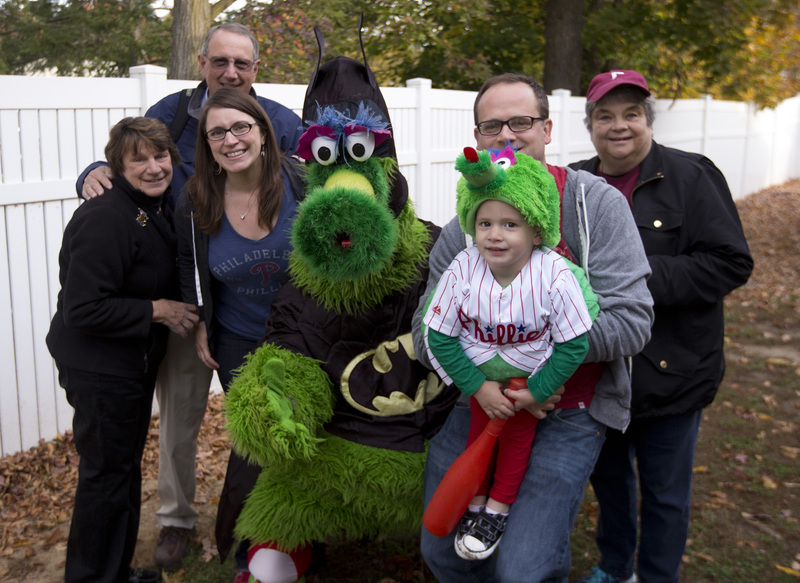 After #RedFriday & #CyberMonday, The Hamels Foundation hopes you’ll participate in #GivingTuesday! 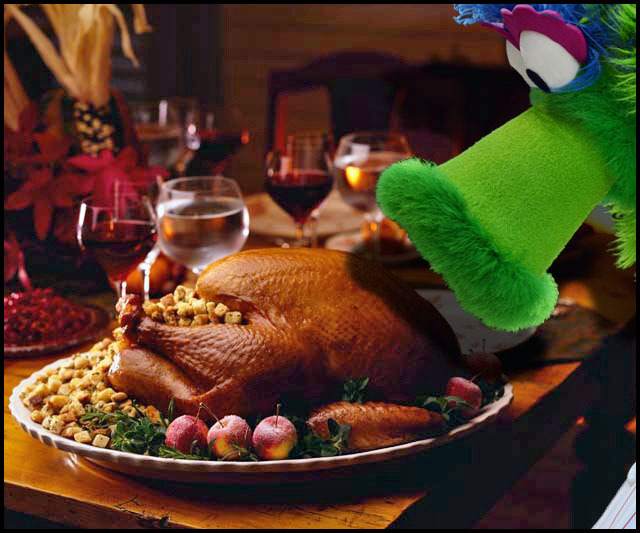 Hope you and your fam have a Happy Thanksgiving! We’re thankful for all of you. See you next week! 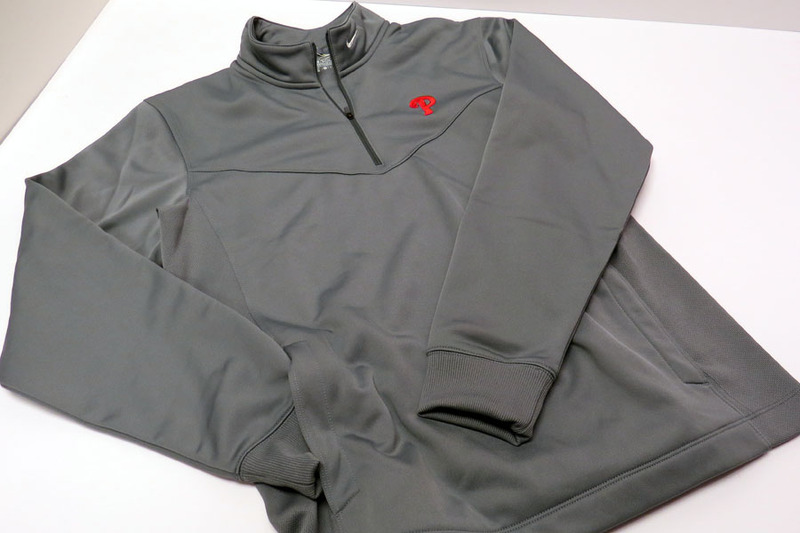 Sorry, we had a bad case yesterday but we’re here now…just in time for the freezing temps and wind chills in the teens. Woohoo. So, if you made it out of bed today and to work/school: Gold star for you. If you didn’t, you’re smarter than all of us and also most likely wearing pajamas: You win. Let’s break down the details…shall we? #1. Store opens at 9:00 a.m. AND Raffles?? The deals start early and so does the line. Why wait anywhere else?? There will also be raffle prizes every hour so you should probably make a day of it. #2. 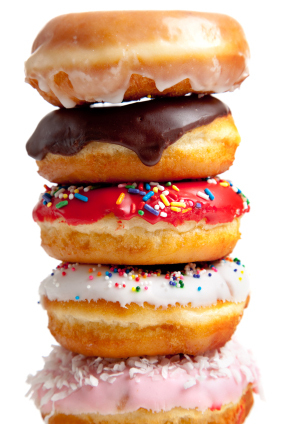 Donuts in the dugout are back! And back by popular demand, might we add? 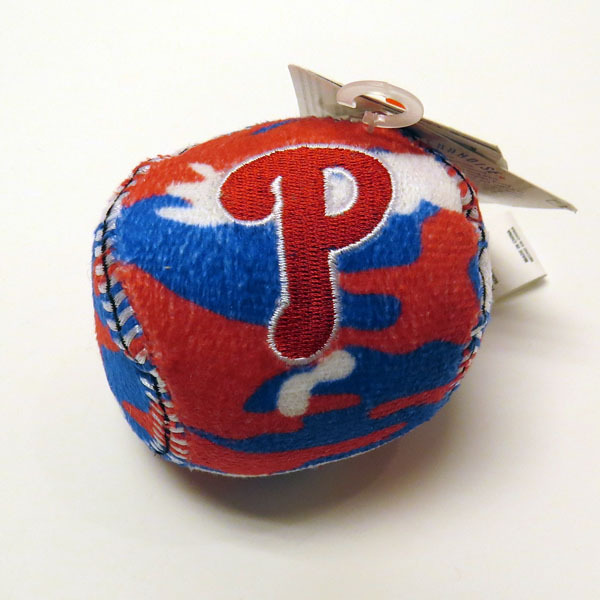 Nom on some sugary sweet pastries and take photos of a gorgeous Citizens Bank Park (weather permitting for the first 500 shoppers, of course). #3. 30% off what fits in the bag. Love reusable bags? So do we. Not only are they helpful with grocery shopping but also can bring major value. 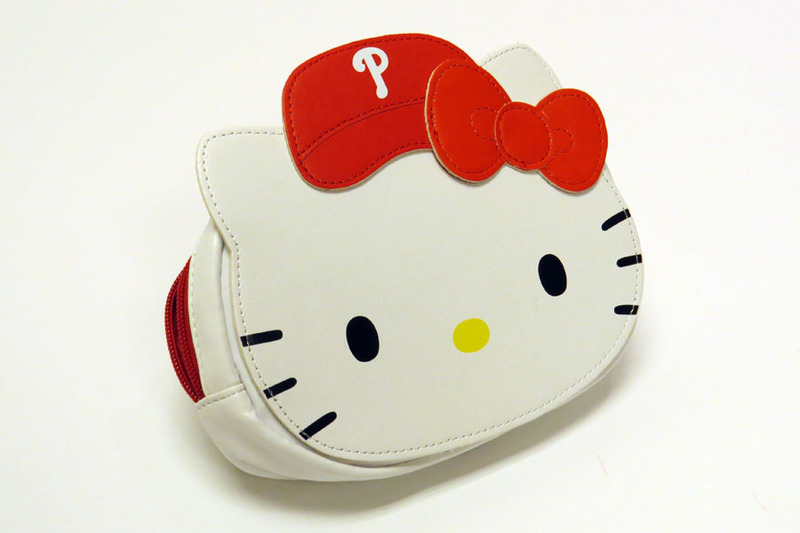 What fits inside the bag will score you a 30% discount off of your purchase at the register (some exclusions may apply). 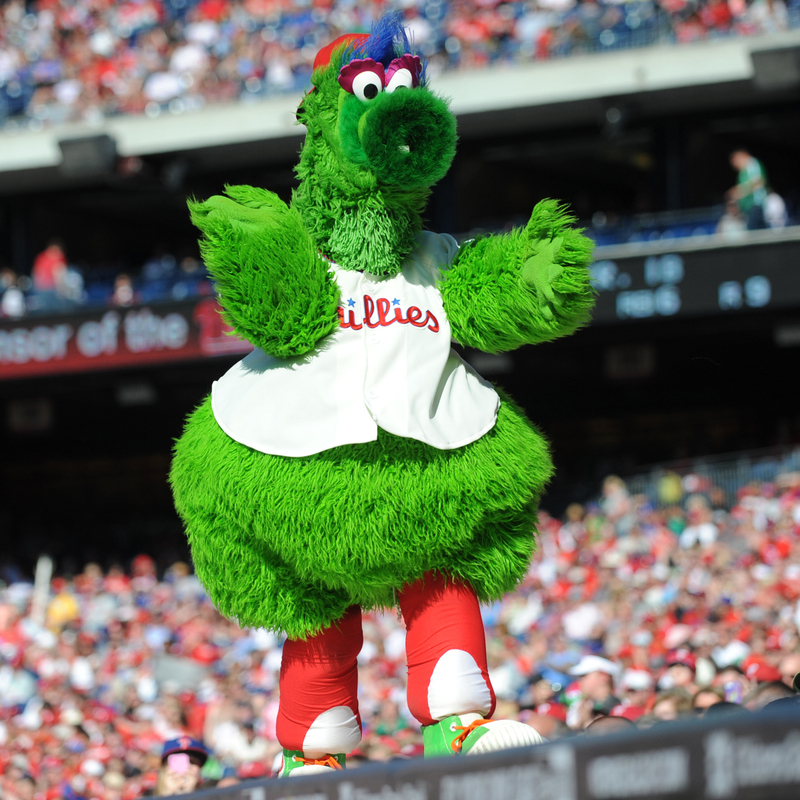 Get up close and personal with the best mascot in sports from 11am-1pm. Post those Instagram pics and make every one jealous. Cody Asche and Curt Schilling were back in town for the ALS luncheon last week which celebrated the 30-year relationship between the Phillies and the ALS Association Greater Philadelphia Chapter. Over $15.2 million has been raised during this partnership – and more to come as we work to strike out ALS! And so are the holidays. Time with family and friends. Decorating houses and trees. Shopping. Overeating. Gift exchanges. Egg nog. Are you getting overwhelmed yet? Deep breath. We have the solution to the stress of the holiday season. Plan a family vacation! 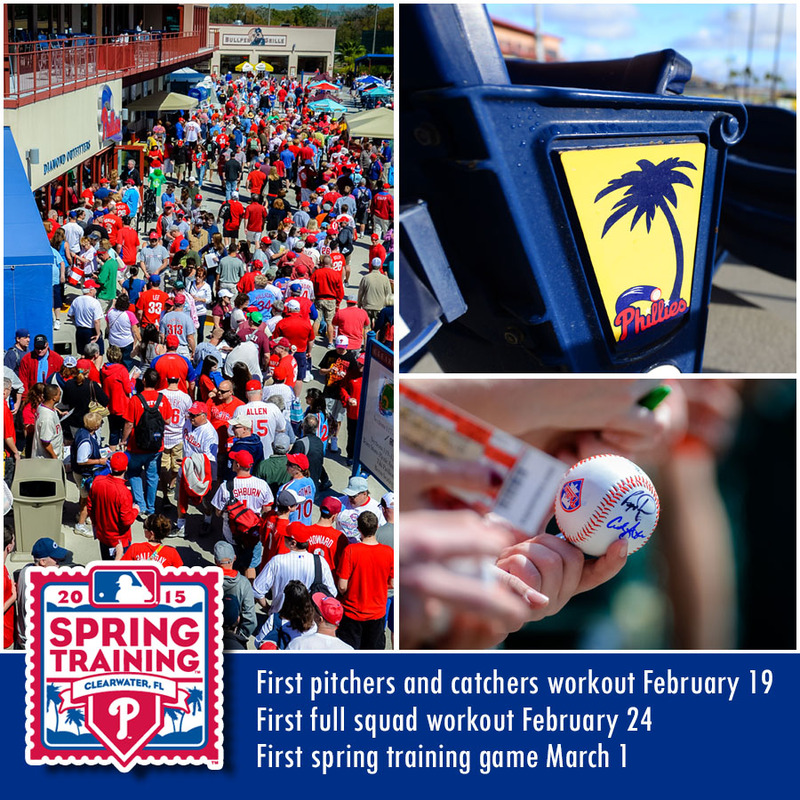 Having something to look forward to – like a trip with the fam to Florida for Phillies Spring Training in 2015 – will be just the bit of zen you need to get through it all, with a jolly fa la la la la la la la la. 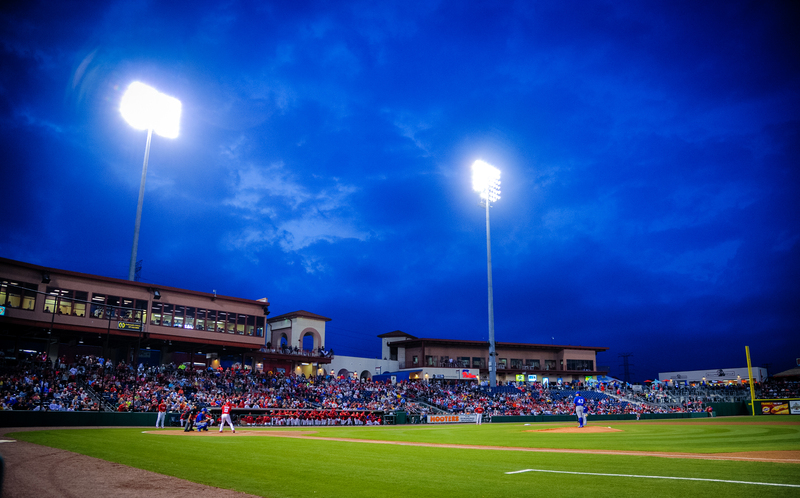 While others are shoveling snow and sniffling through the winter, you’ll be boarding your flight to sunny Clearwater, with flip flops and sunglasses in hand. Sounds tempting, right? 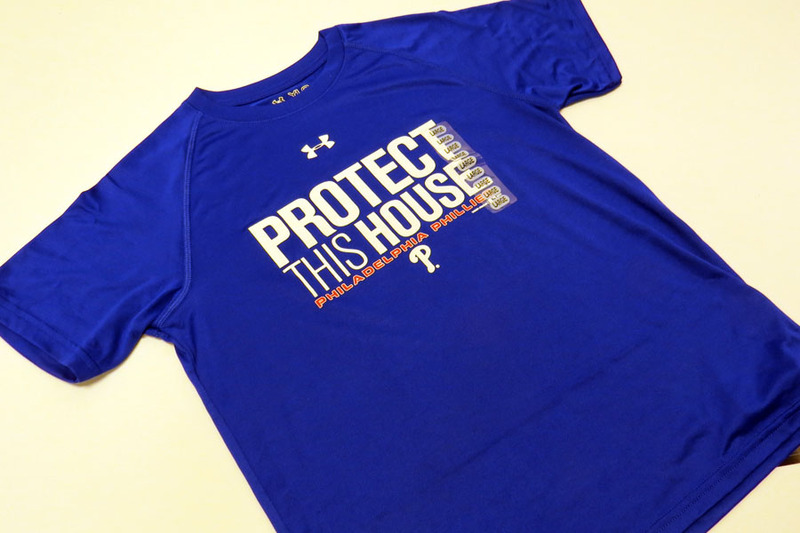 Reserve your seats at Bright House Field when 3-packs go on sale on Thursday, November 20th. Individual ticket sales begin on Thursday, January 8th. 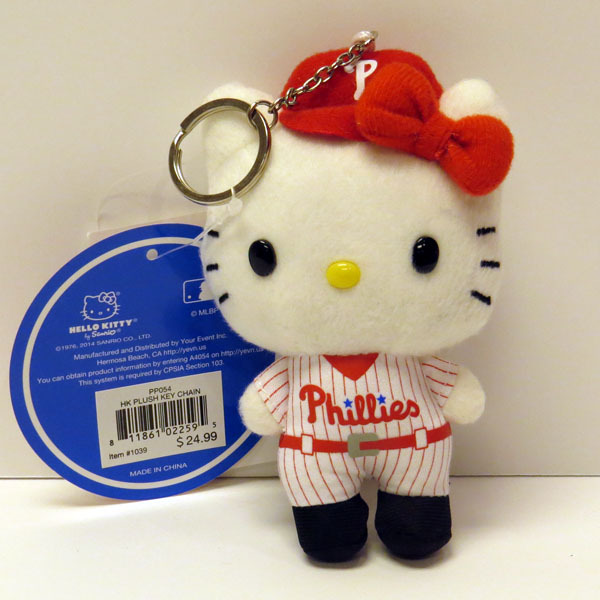 Head to phillies.com or call 215-463-1000 to purchase them. Looking for a complete family vacation without having to plan it? 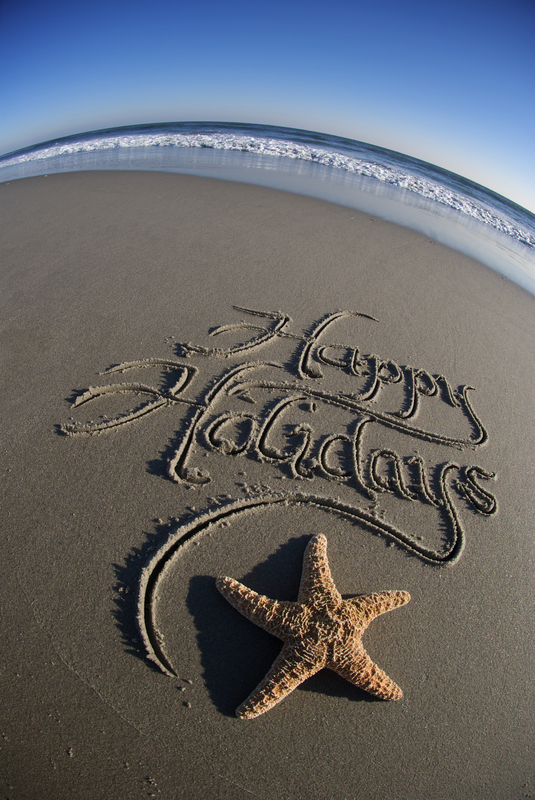 Let us be your travel agent. Seriously, it’s this easy to book right now. So remember, when the hectic holidays start getting you down. You have paradise waiting your arrival. Speaking of getaways, some MLB players are heading to Japan this week for a 5-game series against the Japanese All Star team. We couldn’t pass up sharing this little piece of awesome. Check out some other epic tweets here. The series starts tomorrow. Go USA! 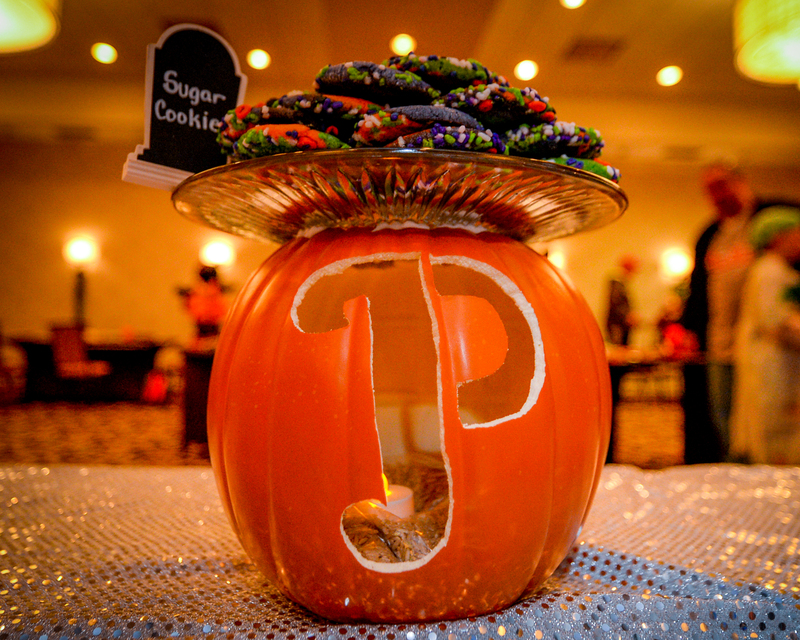 Was your Halloween chock full of sugar-highs and spooky moments? Ours too. 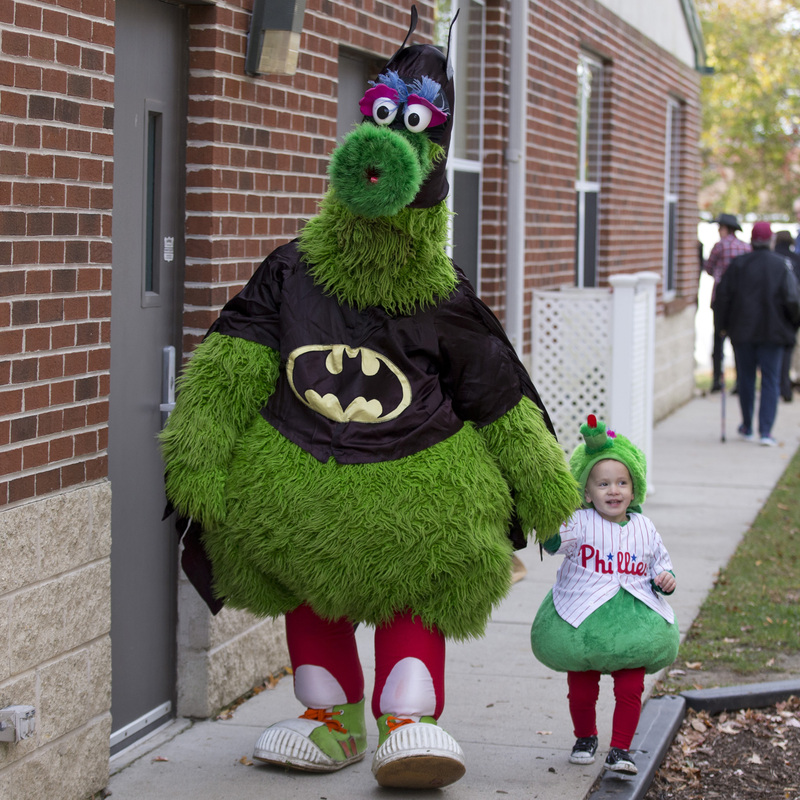 One lucky South Jersey preschooler had a very special Trick-Or-Treater visit him last Friday, as part of the Phillies first-ever #HallowGreenContest on Instagram. 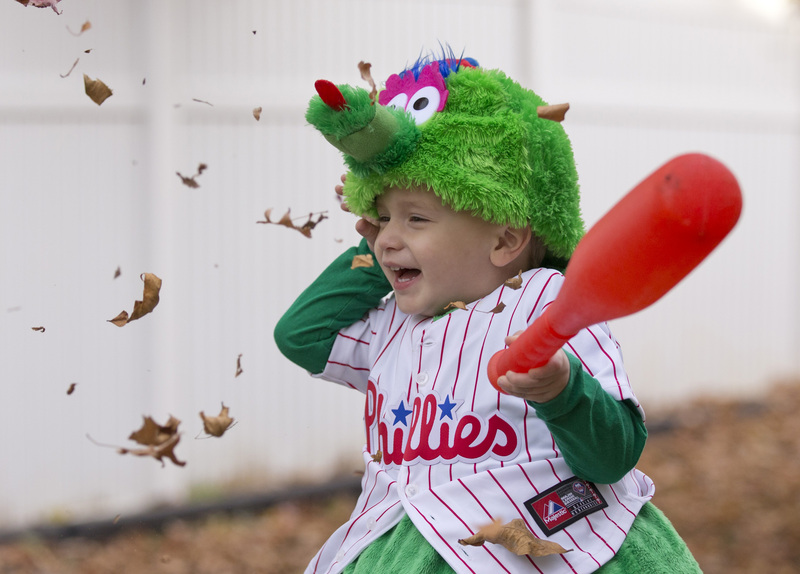 The Mini-Phanatic is the one and only 2 1/2-year-old Zachary Hesler. Pretty awesome. His grandmother and great aunt made the custom costume. 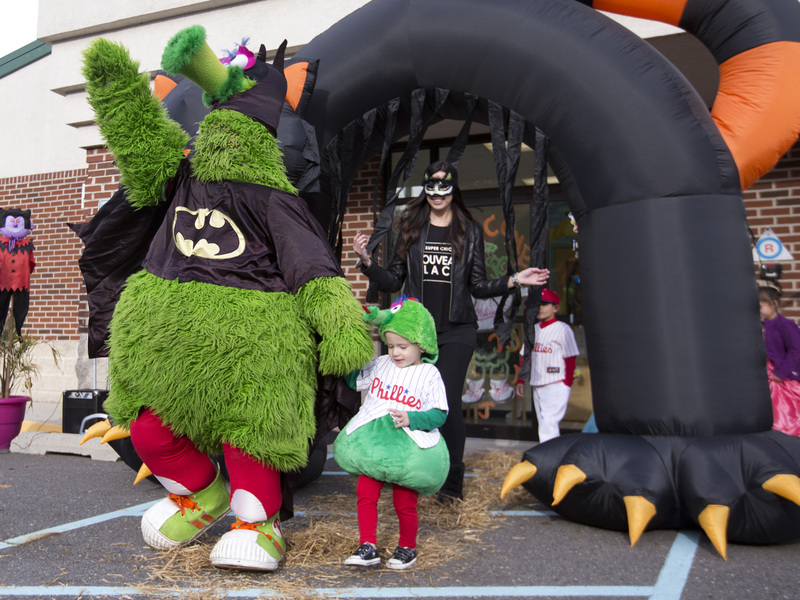 Here are some more pics from the visit, including Phanatic leading off the Halloween Parade at Puddle Jumpers Academy in Moorestown, NJ! Who else? Diekman as The King. That’s all for now. 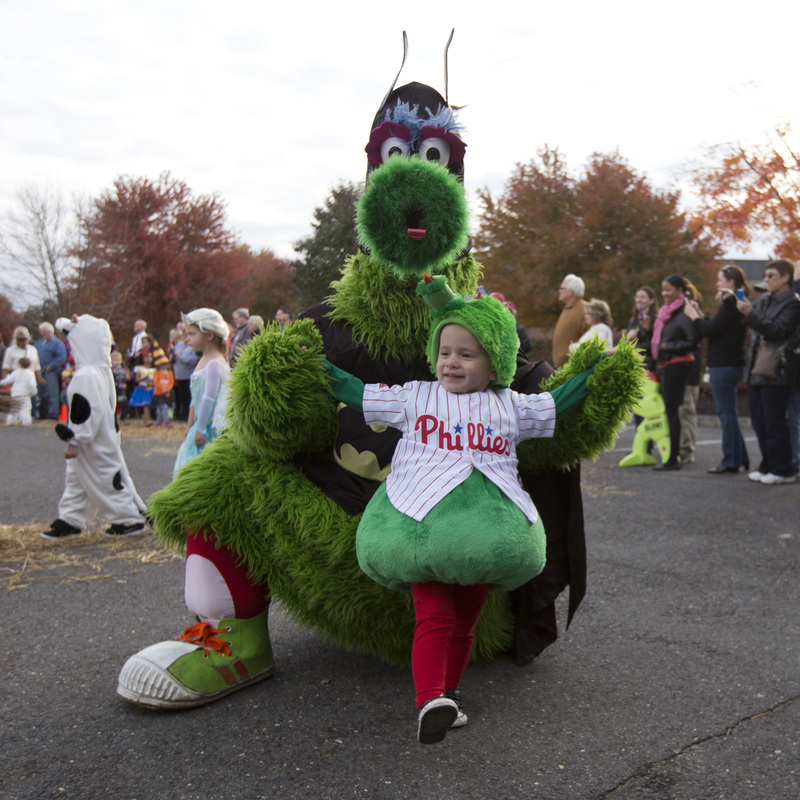 Remember to pace yourself with that candy. It’s a marathon, not a sprint through that pillowcase.